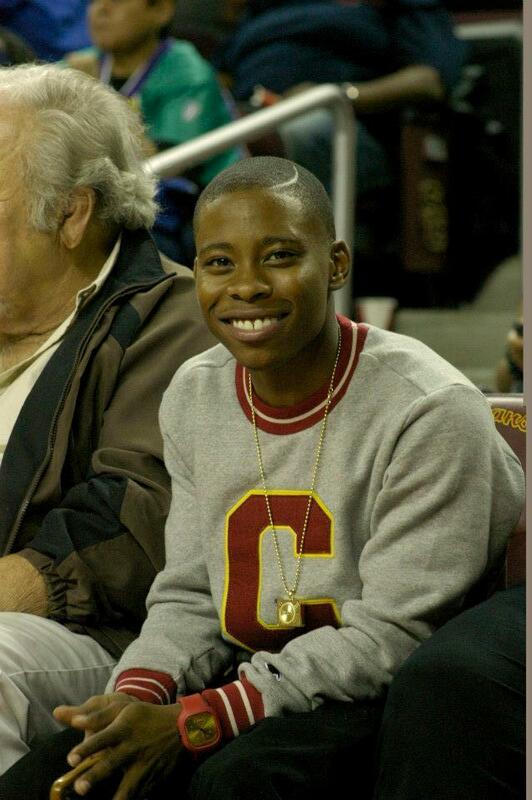 Actor Carlon Jeffery who is most remembered from the Disney Channel show A.N.T. Farm and the Disney Channel Original movie Cloud 9, is set to play Celebrity Basketball Team vs. the Los Osos High School Grizzlies Faculty at Los Osos High School in Rancho Cucamonga on Saturday, March 7, 2015. Stars Cameron Boyce and Jake short are set to join the Hollywood Knights basketball team this Saturday, April 12th at Centennial High School in Corona, California. The show is for charity and will set the stars against teachers and coaches from the high school in a challenge to see who will win. The game starts at 6pm and tickets are only $12 at the door the evening of the event. To view the full list of celebrities who are scheduled to attend, as well as more ticket information and directions, click HERE. 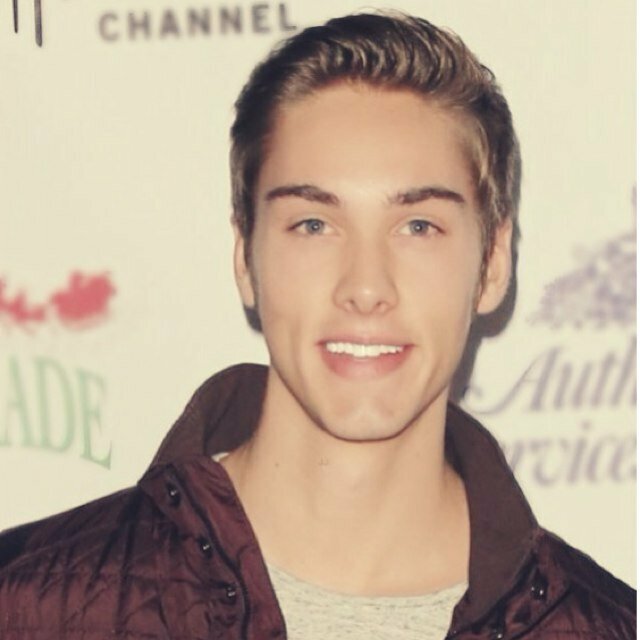 Austin North of Disney’s I Didn’t Do It has announced his participation in a celebrity basketball event hosted by Hollywood Knights International which helps do celebrity fundraising. The celebrity basketball team, featuring a variety of celebs, will verse the Corona High School Panthers Faculty. Alongside Austin North, a couple of your favorite Disney stars have also agreed to participate such as Alyson Stoner and Jake Short, along with Nickelodeon’s Power Rangers Samurai‘s David Hector Jr. and Najee De-Tiege. Many other celebrities joined the team as well. Half-time of the game will be performed by Julio Cesar Castillo, an artist who was on the third season of The Voice. Also, welcome celebrity guest Adrian R’Mante, best known for his role of Esteban on Disney’s old series The Suite Life of Zack & Cody! This fun event will take place today, Saturday February 22nd at 6 p.m. PST at the Corona High School in Corona, California! For ticket and event information, head to the site here: http://www.hollywoodknights.com/2014CoronaHigh.php where you can also view who else will be showing up! All procceds will benefit the Corona High School Girls Basketball Program. Austin hopes you’ll be able to come out and support the charity and team if you are able! Will you be heading out to a basketball game today?